Silvery gray just goes with everything, doesn't it? Perfect in the wedding party, or for special guests. Any doubt? 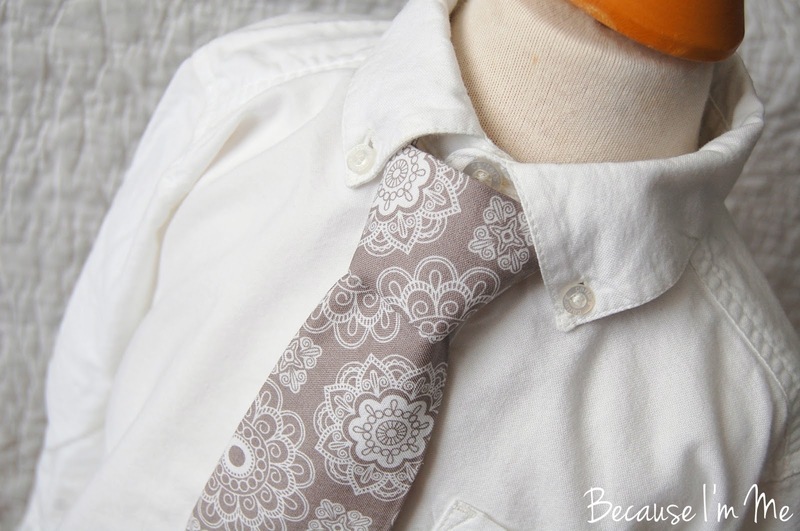 Check out this incredible pinterest board dedicated to sophisticated gray weddings. Swoon. 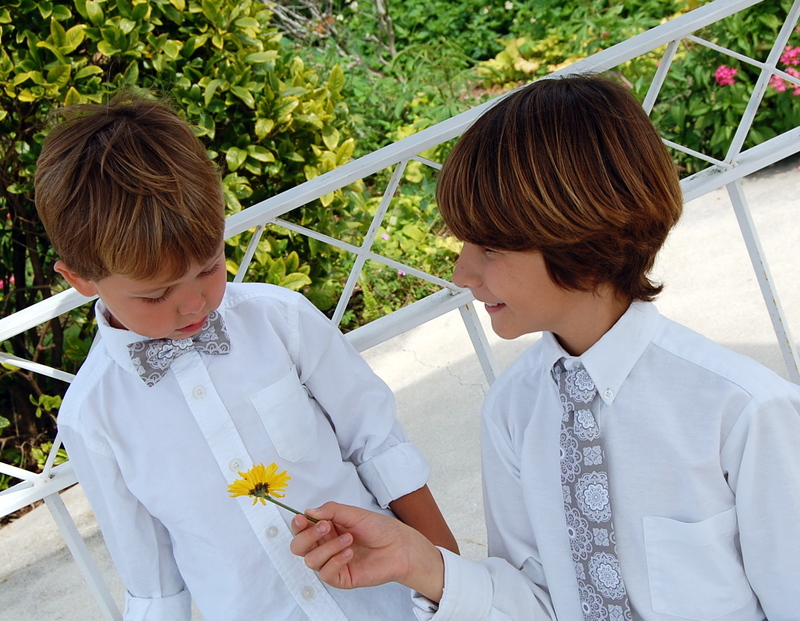 Boys bow tie, mens bow tie, boys necktie available in the shop. 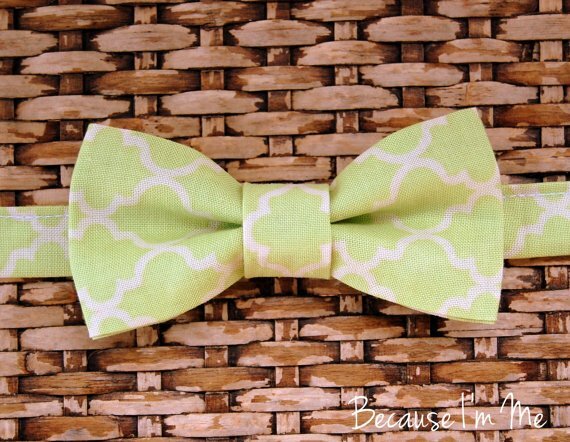 For a limited time my Green Moroccan Bow Tie is available as a special offer at The Mud Puddle Shoppe for $8 with the shipping ... half it's normal price. The tie is being offered in infant, toddler, child, and preteen sizes and should be shipped in plenty of time for Easter. Visit The Mud Puddle Shoppe for details and to purchase.